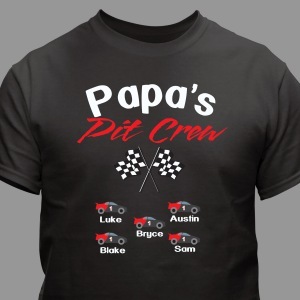 Grandpa, Gramps, Papa. 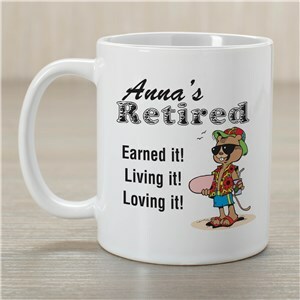 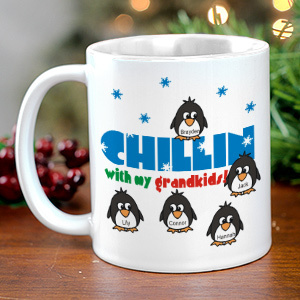 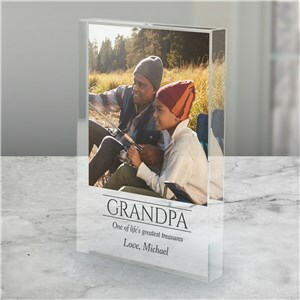 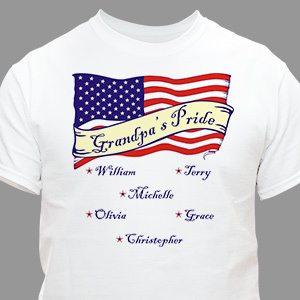 No matter how you refer to your beloved Grandfather, GiftsForYouNow has the perfect Personalized Gifts for Grandpa for your family’s elder statesman, the family patriarch. 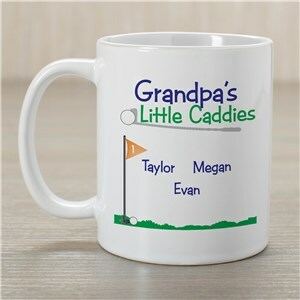 From apparel including special Grandpa shirts and sweatshirts to coffee cups and travel mugs, finding gifts for Grandpa is easy! 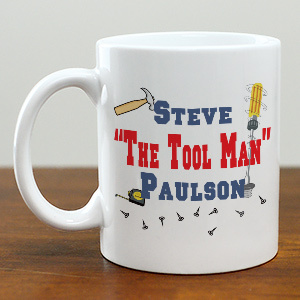 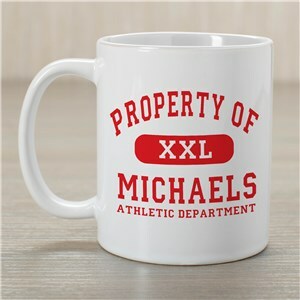 Get something personalized with his name on it. 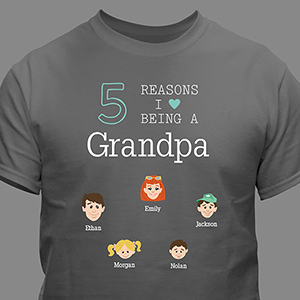 Consider a gift announcing his status as the “#1 Grandpa” or a present personalized with each of his grandchildren’s names. 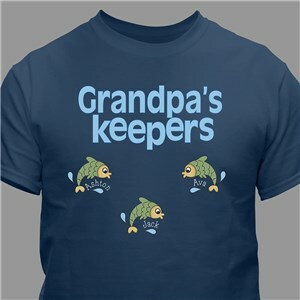 No matter your grandfather’s interests, you won’t find better gifts anywhere else but GiftsForYouNow. 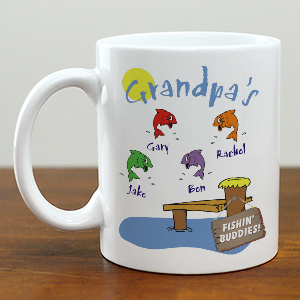 Grandpa may be a guy who has everything, but when you get him something thoughtful (bonus if it features his favorite hobby or highlights his terrific grandkids), you'll get even more smiles this Father's Day. 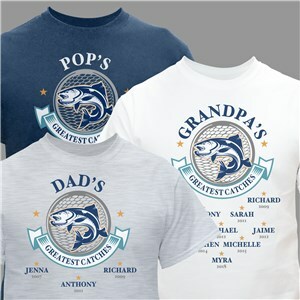 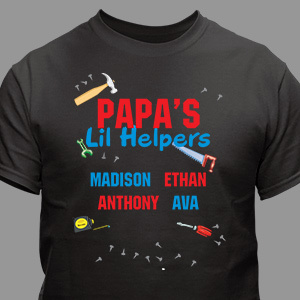 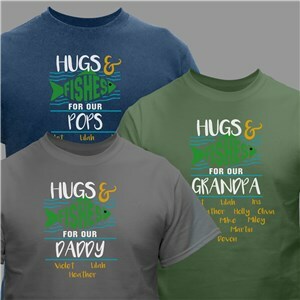 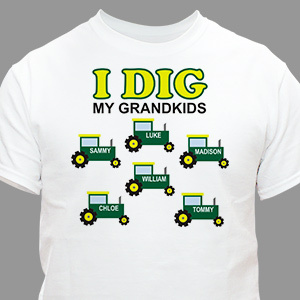 Fishing and his grandkids - this shirt covers 2 of his favorite things! 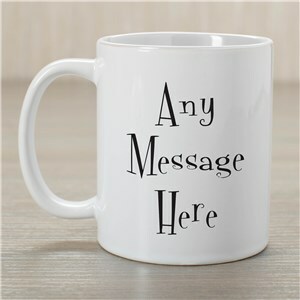 Add a favorite photo and message for keepsake that lasts. 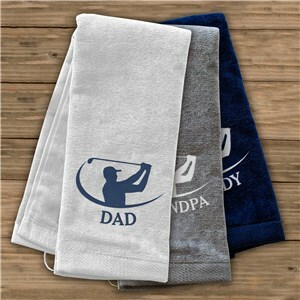 Add names and the date he earned his title and celebrate every day! 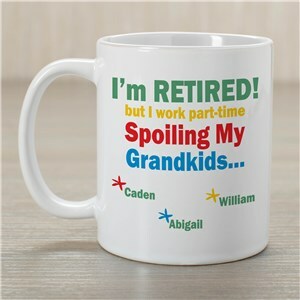 Literally build memories with this engraved hammer. 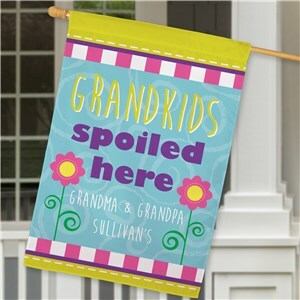 Grandpa will appreciate this sign designating a piece of the house as his very own. 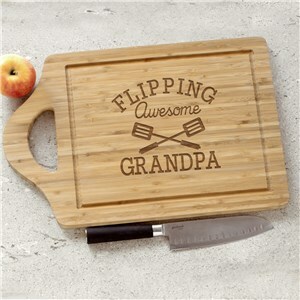 With Grandpa manning the grill, you know summer BBQ's are the best! 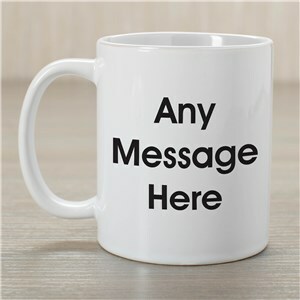 Engraved with any title, free! 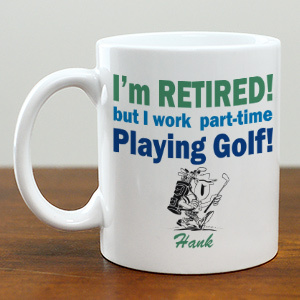 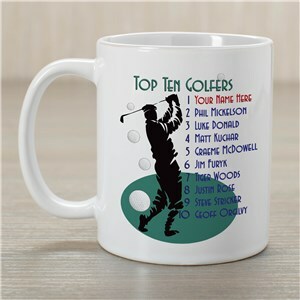 Recognize all the hard work Gramps put in on the greens with these fun personalized golf balls! 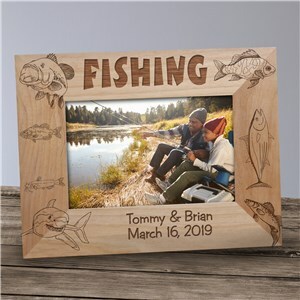 Special memories deserve special frames. 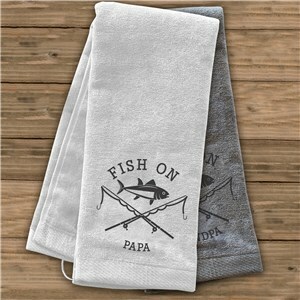 Here's a good one that's perfect for summers spent on the lake. 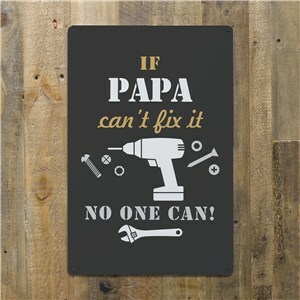 This sturdy metal sign warms his personal work space. 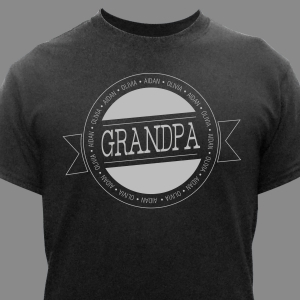 Grandpa will look great in this stylish and comfortable baseball style raglan. 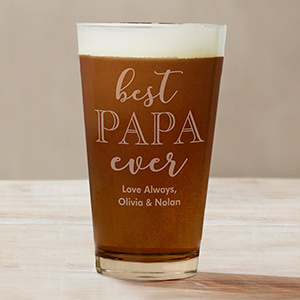 This hefty glass stein features a single initial for the patriarch of the family. 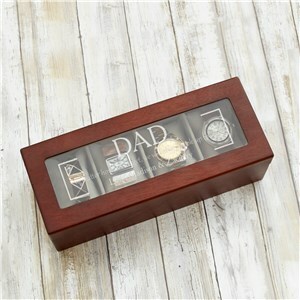 Special watches and heirlooms deserve a special place to be kept safe. 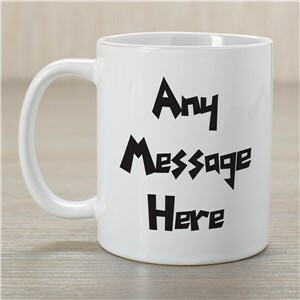 Personalized free.